We proud to assist in this project . 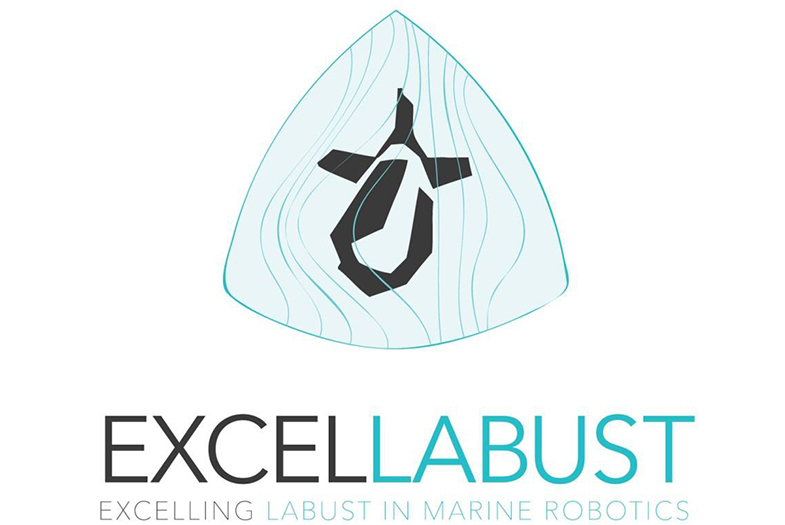 Would you like to know more about EXCELLABUST: Excelling LABUST in marine robotics? The main goal of EXCELLABUST project is to address networking gaps and deficiencies between UNIZG-FER and internationally leading counterparts at EU level, by significantly strengthening marine robotics research within LABUST through twinning with expert partners. The project is funded by EU Horizon 2020 TWINNING program under GA no 691980.